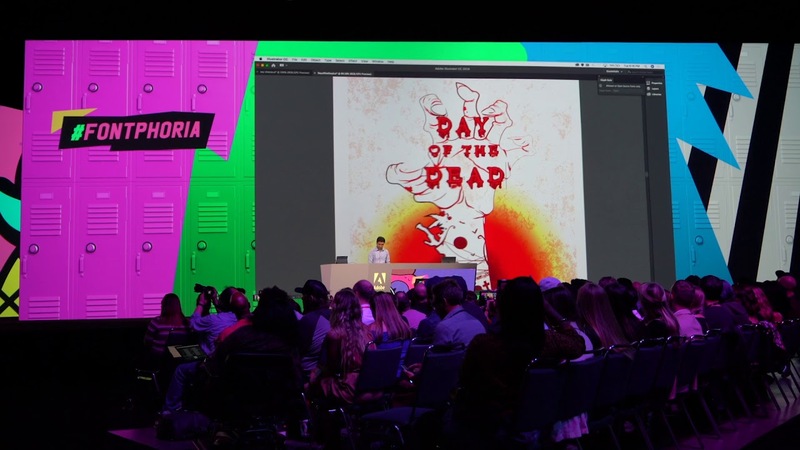 The up and coming Adobe prototypes and works in progress were revealed at Adobe Max in LA this year which included an unexpected feature of animated brushes that were able to showcase the weather in real time. There was a big mix of exclusive news, massive concerts and well known people that comprise Adobe MAX. MAX Sneaks are still one of the most awaited and get people the most excited and that proved to be true again this year. 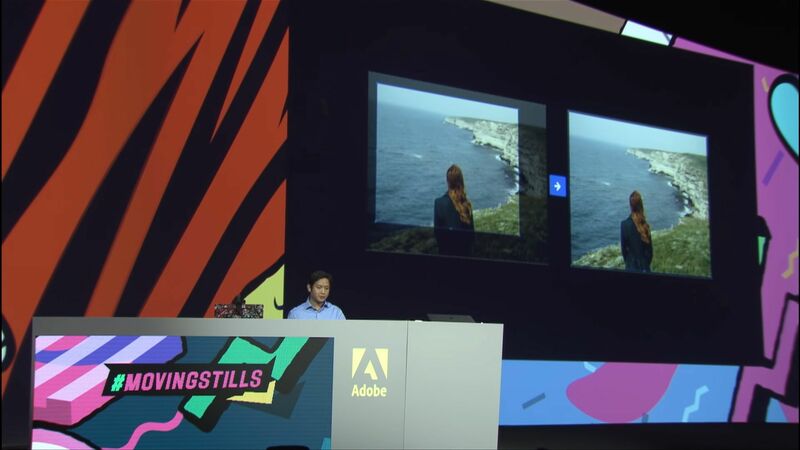 The visitors were surprised with a variety of Adobe’s latest developments that was revealed to us by the famous US comedian Tiffany Hadish as the theme of the night was a 90s Back to School feel. 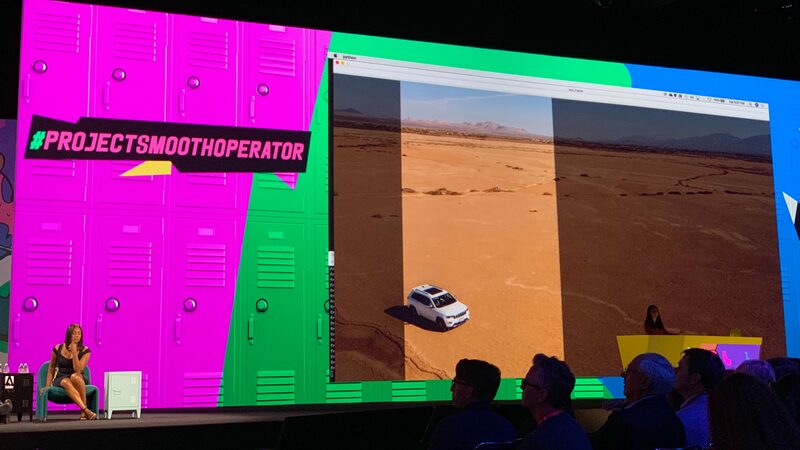 The features presented are only ‘sneak previews’ and is still in the works so don’t expect these apps and tools to be part of the recently released CC 2019 which was also announced during the event. Despite that, there are some of these that will most likely make it by next year like Project Puppetron from last year’s event actually made it as a part of Character Animator this year in Beta Form. Aas of the moment, let us all just enjoy the sneak peek of these mind boggling features along with videos for a full experience. First up we have this amazing tool that just blew our minds. You can imagine this in a setting wherein you are creating a cityscape or a landscape and you want to be able to add animated rain falling. This would usually mean that would animate this movement frame by frame which takes a long time. This tool will allow you to immediately apply the rain on a static scene. It also has other features like snow, stars twinkling in the night sky among others that were featured in the demo. This in itself is already wild and amazing but furthermore, you can actually have this rainfall reflect real time rain. This shows what is happening anywhere in the world at that specific moment. When you past a URL feed from a weather site, you can have it look like if it’s raining in London or New York. You may even adjust the detail of the density of the rain or the snow. You can also adjust the speed it is falling in. Another feature they added is automated sound effects that come with each brush. It even has a mobile version and this allows you to change the direction you character’s hair is blowing in. You can do this by the simply moving your phone left to right. It almost seems unreal but the applications of these are endless. You can make use of elements moving at the hands of your phone. The next app is one to be utilized by video creators and it also got great feedback at Sneaks. 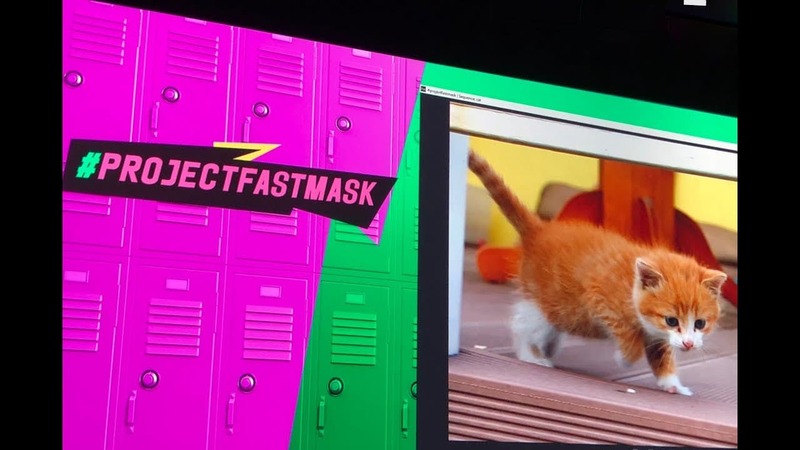 This is Fast Mask and it allows you to create a selection mask in real time within any footage you have. You just have to set the boundary clicks on your moving figure in the video. From there the mask is instantly applied in every frame of your video so it’s a quick process that is a fast mask for sure. This tool will be adored by animators. Why? It easily lets you create a skeleton for a figure with just a few additions of boundary clicks. If you want to make your dinosaur roar or a dog to bark, Good Bones will allow you to do that by simple creating this unseen ‘skeletal’ layer under the outer from and there you go! 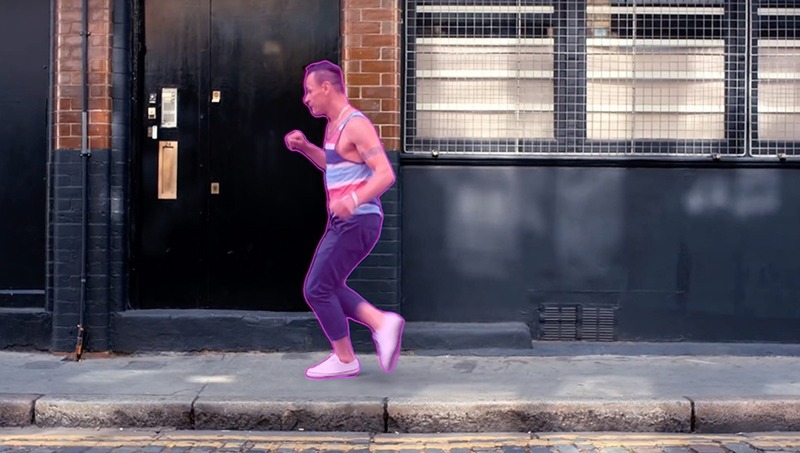 Feel free to animate movements away. 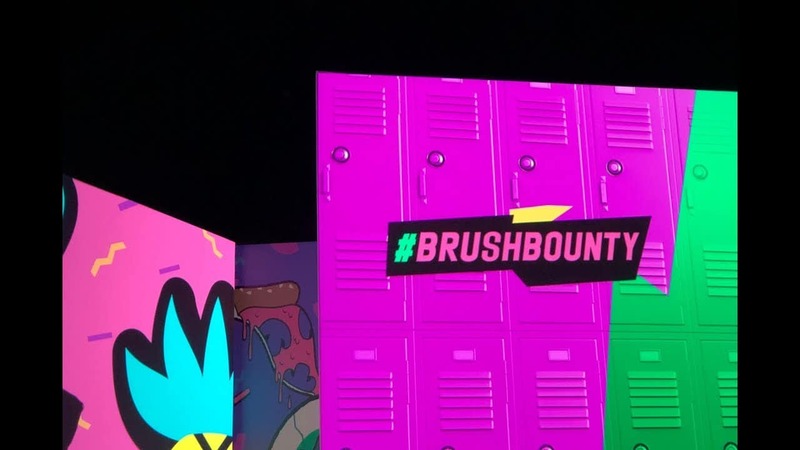 You can always believe in Sneaks to be able to showcase tools that may be used by any creative. This creates a great and efficient solution for all those package designers. Fantastic Fold is able to show you a side by side comparison of both a 2D flat plan versus a 3D model. 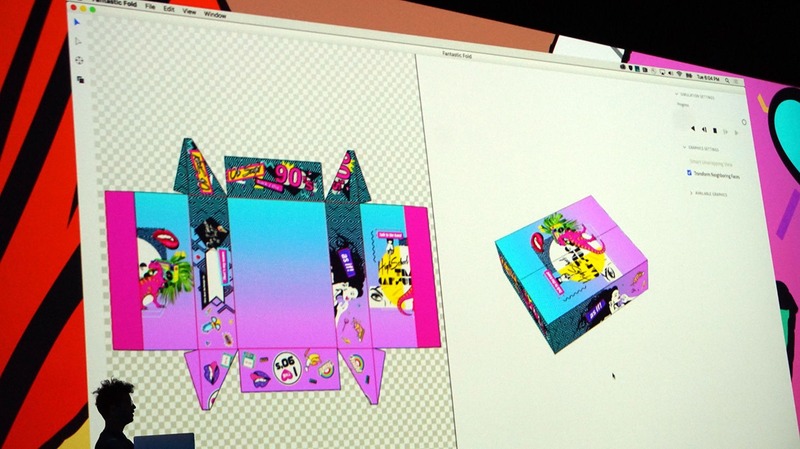 This will also show a preview of how your piece will look when you fold all the die-lines together. This is a sure way to utilize your logo and branding. If you need more help in designing a logo, you can check out an article here. No need to get confused as to whether each part is facing right side up or if it folds together cohesively. This tool will easily let you get a preview of the whole package. This is a great tool for all you social video makers. With the use of Sensei, this tool can actually track whatever you main subject is in the video to ensure that it won’t get ‘lost’ among the social app cropping parameters. This means the your subject is able to stay as the focal point of attention. This is because the border frame will follow the things you actually want the people to focus on without getting lost in the corner. Always wanted to be the ‘cameraman’ in your VR scape? Waltz allows that to happen as it is an amazing VR viewer that lets you control the views you want with simple gestures at the palm of your phone as it becomes the camera. This would be a fascinating phone app as it showcases your VR model from various angles like the rear or the side views. For all you font enthusiasts, this is a creative way to play around with typography. You can edit just one character and this change is applied along with all the text in your design. This change is also tracked when you decide to add letter to what you’re creating so there’s no need to repeat the process. At this point, it’s already super useful but of course, there’s more. Fontphrobia allows you to generate glyphs from an existing photo. If you see a great font while waiting for your bus or in the café near you. You can simply take a photo and the font can be used as the program actually generates the whole alphabet instantly. Another amazing feature is the ability to edit the text while in a live video stream- this means you can stamp live video from the iPad with characters and be able to resize them and color it the way you want while recording. 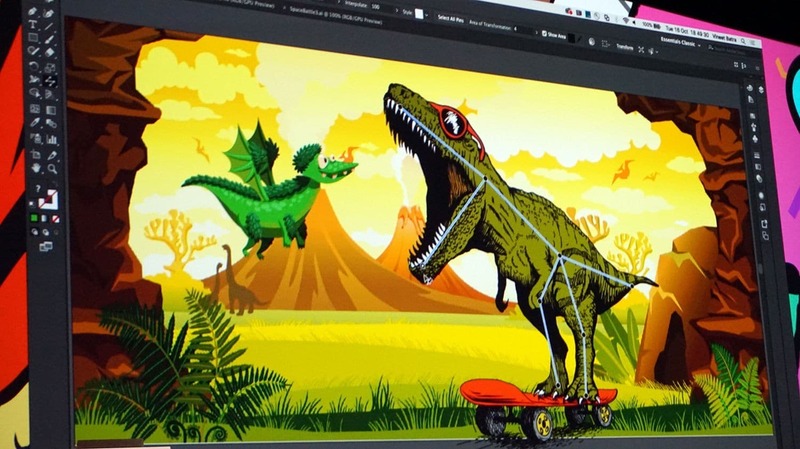 This will give you the ability to animate any photo. This makes it seem like you’re zooming into the actual image. It creates a vibe of a video close-up as you can zoom towards your focal point. The photo then becomes a looping GIF which looks like actual video footage. With all this, it’s easy to think that AI might really take over graphic design but there is a lot more to that and you can read here if you want to know more. This makes you think how close we are to moving photos like Harry Potter’s Daily Prophet newspaper so I’m sure you’re all just as excited to see these features for use at everyone’s fingertips.